The Audi A6 Lifestyle Edition features rear seat entertainment, espresso Mobil and entry-exit lights with the Audi logo as part of the special edition model for India. 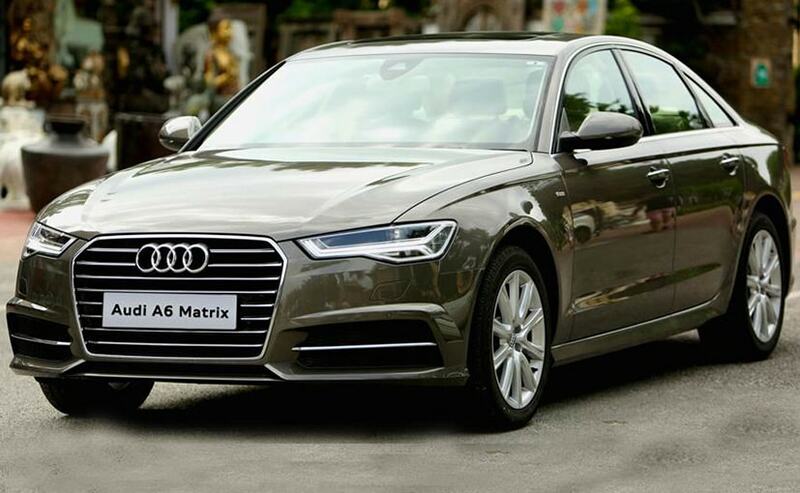 Bringing some panache to its luxury sedan, Audi India has launched the A6 Lifestyle Edition in the country. The Audi A6 Lifestyle Edition is offered in both petrol and diesel engine options with prices starting at ₹ 49.99 lakh (ex-showroom). The new special edition model brings additional kit and accessories that are aimed to add more value to the car. The Lifestyle Edition adds features like a rear seat entertainment package, Espresso Mobil and entry-exit lights as part of the upgrade. Commenting on the launch of the A6 Lifestyle Edition, Audi India - Head, Rahil Ansari said,"Luxury is about having a range of choices and at Audi, we always strive to offer the best configurations in our Audi range to our discerning customers. The Audi A6 Lifestyle Edition has been configured specially for Audi customers who are looking forward to enjoy the thrill of driving in the lap of luxury. Features like the Rear Seat Entertainment and Espresso Mobil in the Audi A6 Lifestyle Edition are meant for the new age customers who like to move around impressively and with style. With the introduction of the Audi A6 Lifestyle Edition, we have further increased the luxury quotient of the already favourite Audi A6 amongst the luxury car buyers." The rear seat entertainment package features two individual 10-inch networked tablets mounted on the back of the front seats. The tables are actually portable and can be detached and used outside the car as well. 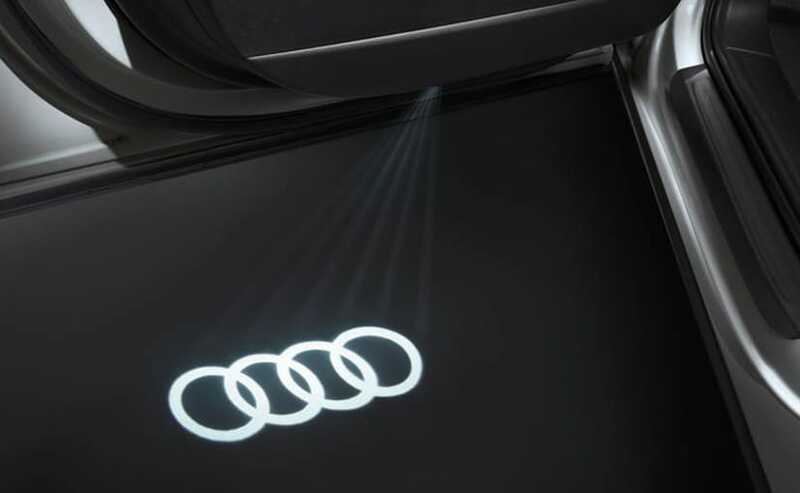 You also get puddle lamps that project Audi's famed four-rings logo on the ground. 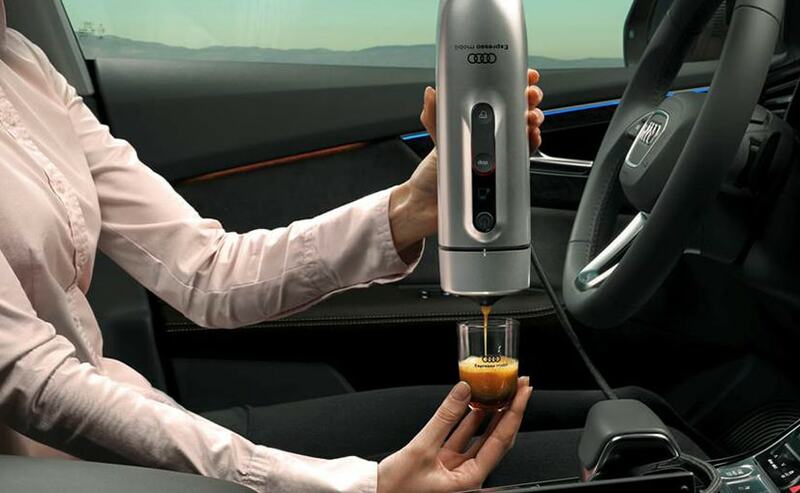 The Espresso Mobil, meanwhile, is an in-car coffee maker, aimed to make your morning starts all pumped up while on the go. Other features remain largely standard on the Audi A6 including the Bose audio system, Audi MMI infotainment system with multiple driving modes, adaptive air suspension, electrically adjustable front seats and more. The current generation A6 is at the end of its life cycle in India with the new generation version already on sale in Europe. The new model is expected to arrive in the country later this year. Engine options on the Audi A6 Lifestyle Edition include the 2.0-litre turbo diesel and 1.8-litre petrol. Both units are paired with a 7-speed automatic transmission.